CHANGING THE WAY THE WORLD'S BEST ATHLETES TRAIN. Maintain and develop fitness while recovering from an injury. Achieve a higher level of conditioning without putting extra stress on your joints and muscles. Track progress clearly and easily. Develop the confidence to push yourself harder during training and rehab. 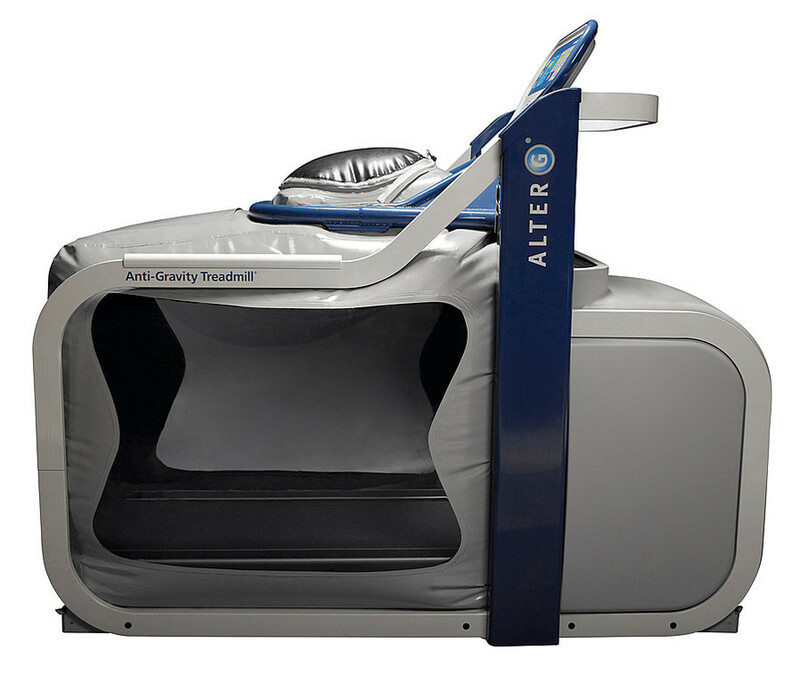 The Pro 200’s anti-gravity therapy is designed to suit the needs of high-level athletes during physical therapy from a sports related injury or surgery. It also helps healthy athletes train harder. The reinforced structure and higher top speed make the Pro 200 an essential addition for any athletic training and sports physical therapy facility.